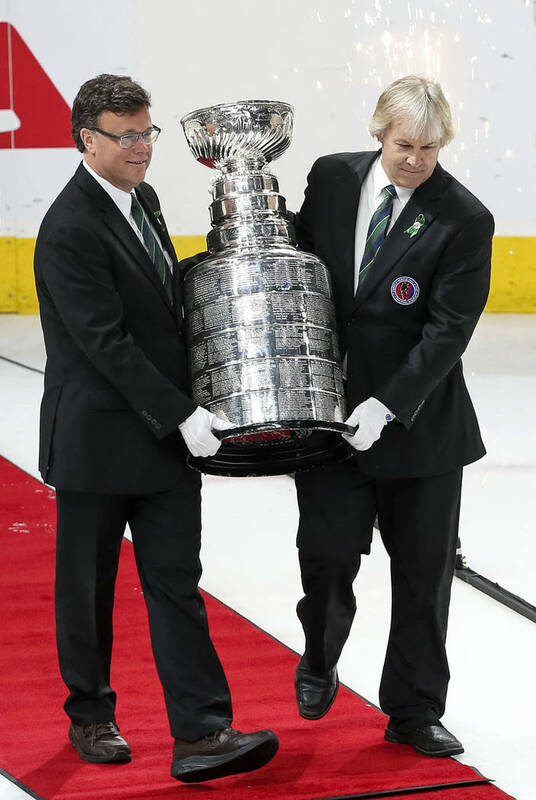 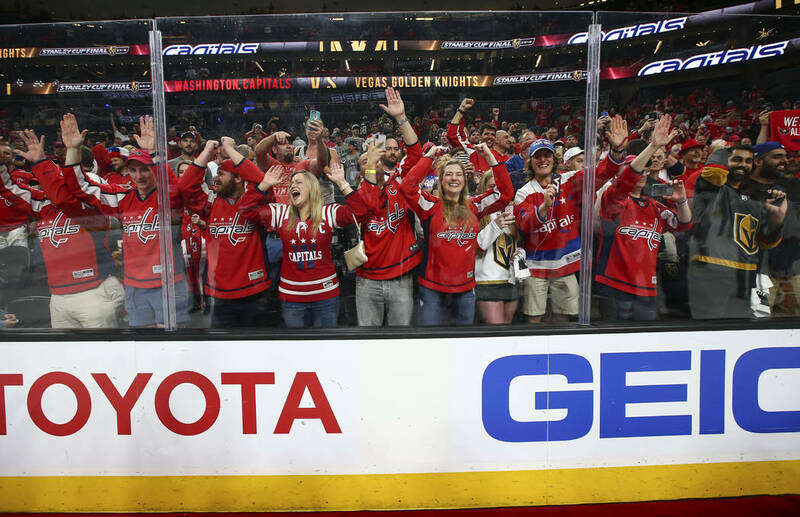 Those long-shot wagers on the Golden Knights turned to dust Thursday night when the Washington Capitals beat Vegas 4-3 in Game 5 at T-Mobile Arena to win their first Stanley Cup. 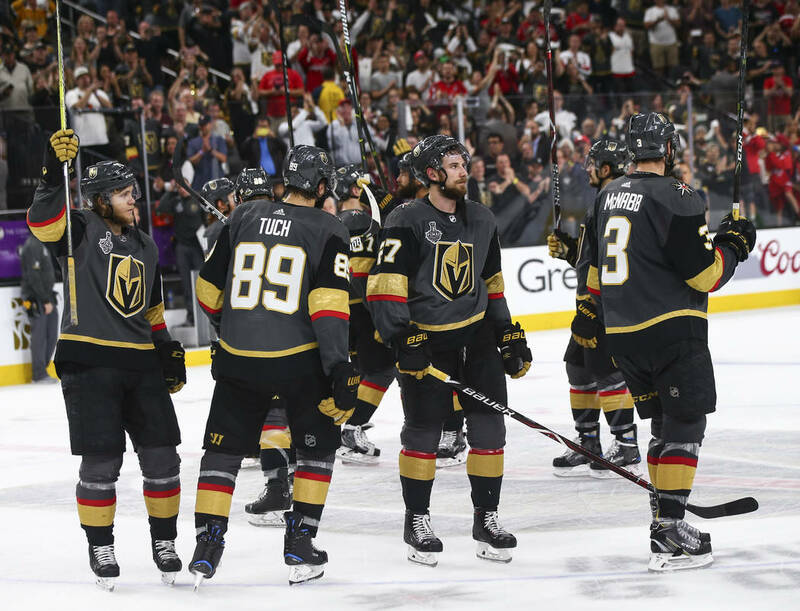 The odds on the expansion Knights winning the Stanley Cup in their inaugural NHL season were as high as 500-1 in the preseason at the Westgate sports book, which took 13 bets at that price. 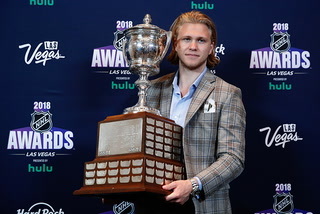 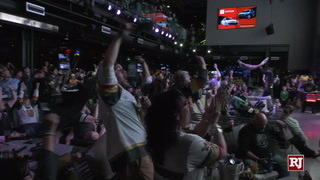 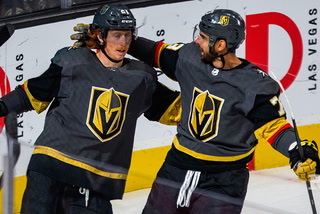 The William Hill sports book took 350 futures bets on the Knights at 100-1 or greater and would have lost more than $1 million had Vegas hoisted the Cup. 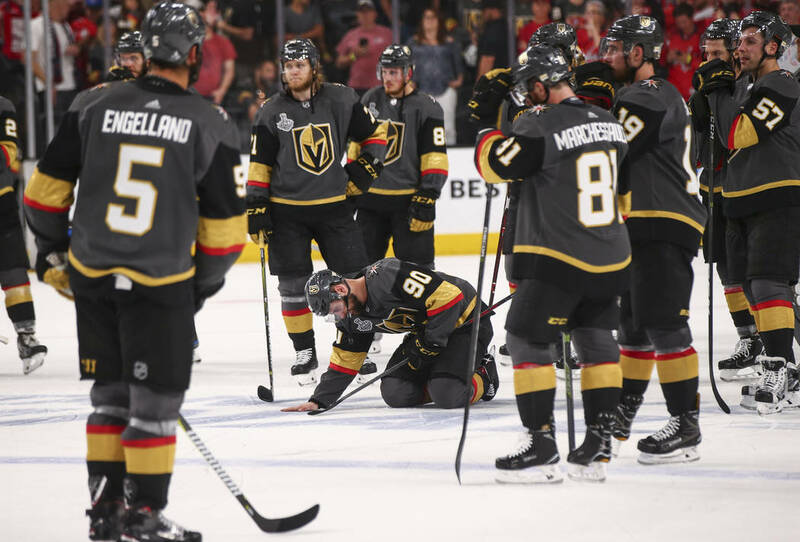 Overall, Las Vegas sports books stood to lose $5 million to $7 million on the Knights. 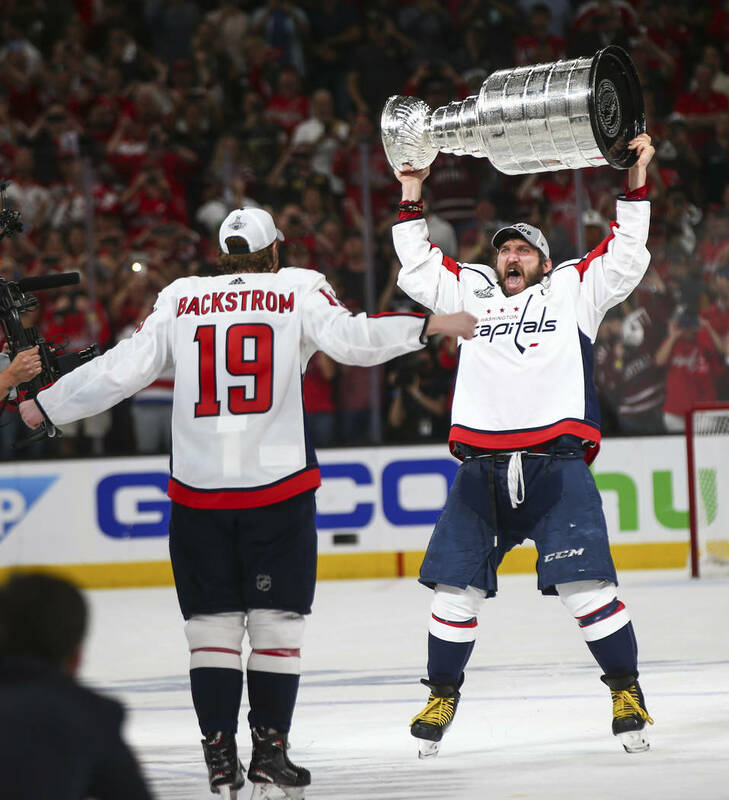 But avoiding a record loss for a futures wager didn’t translate into big wins for the books. 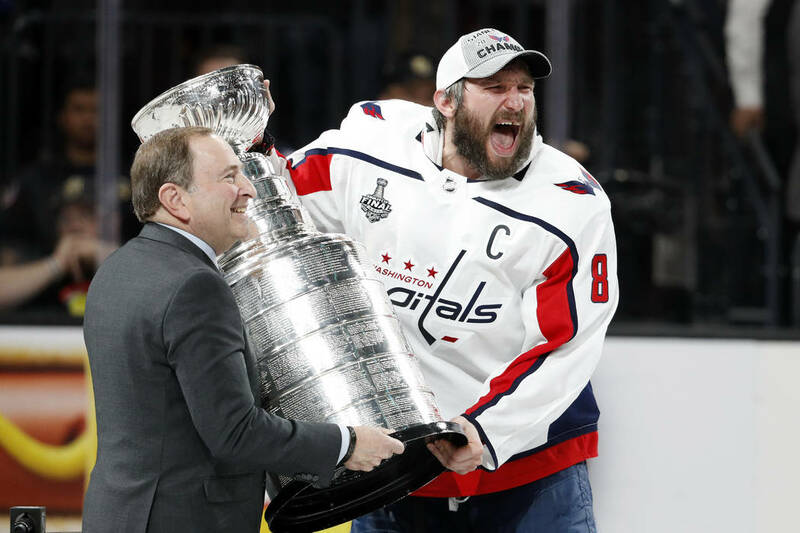 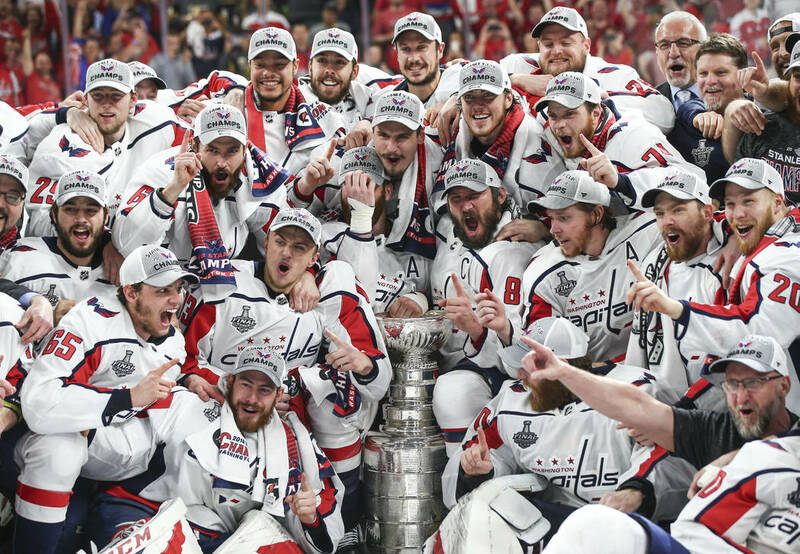 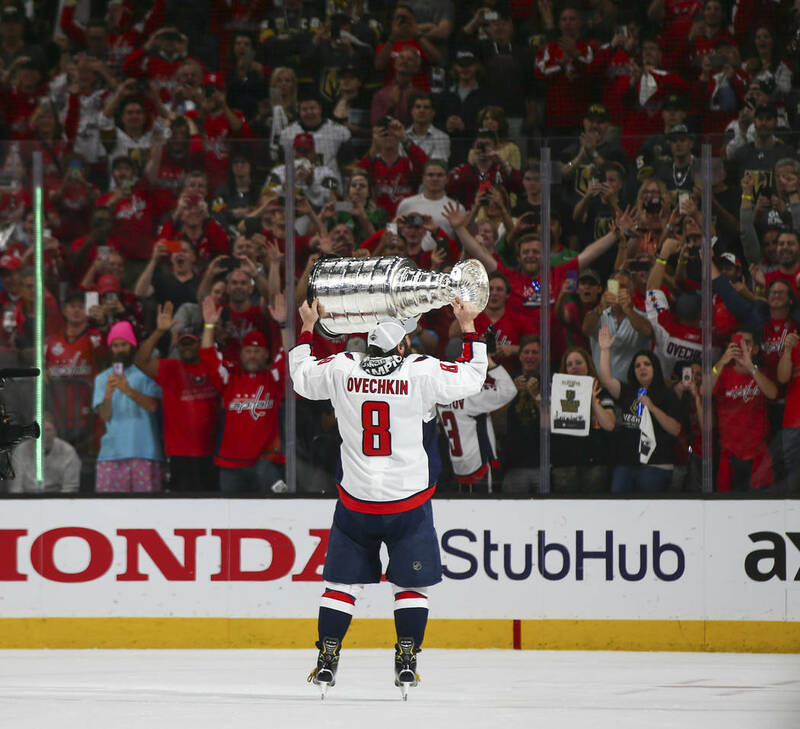 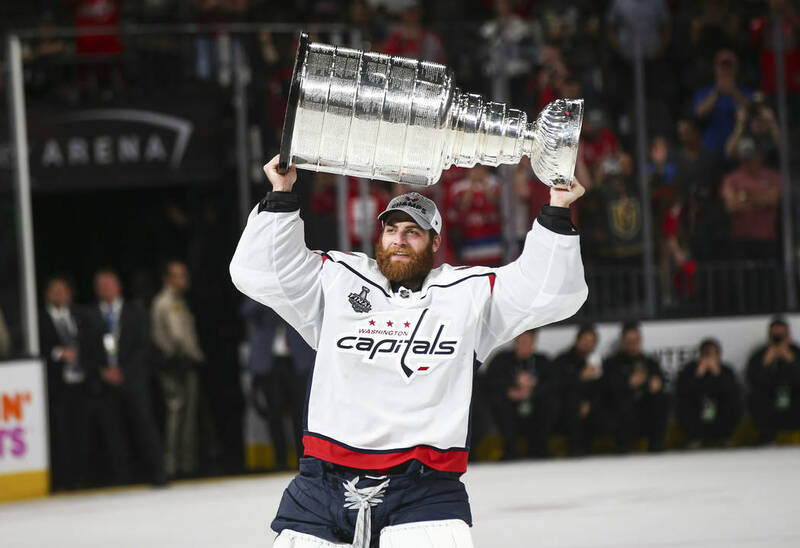 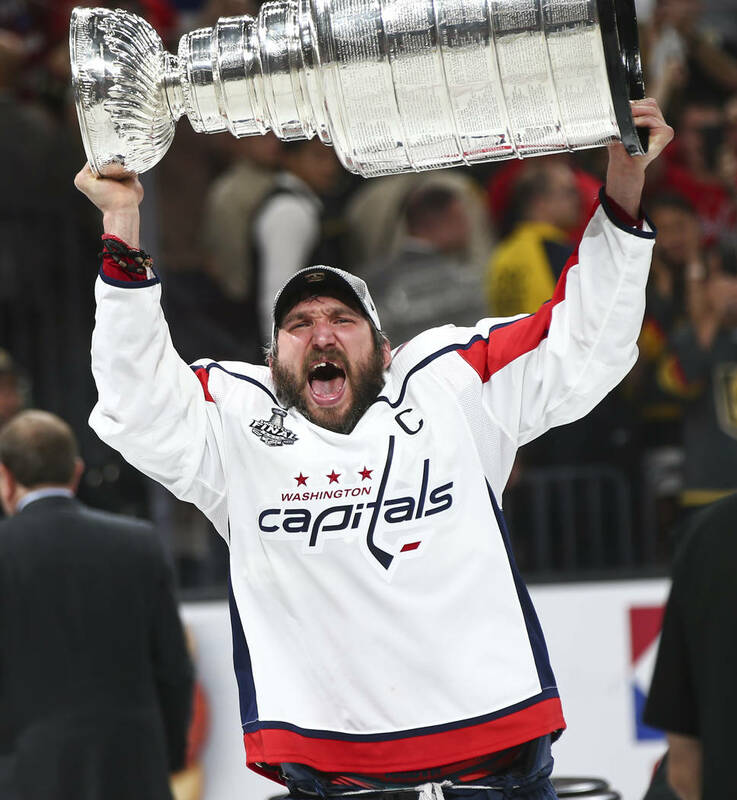 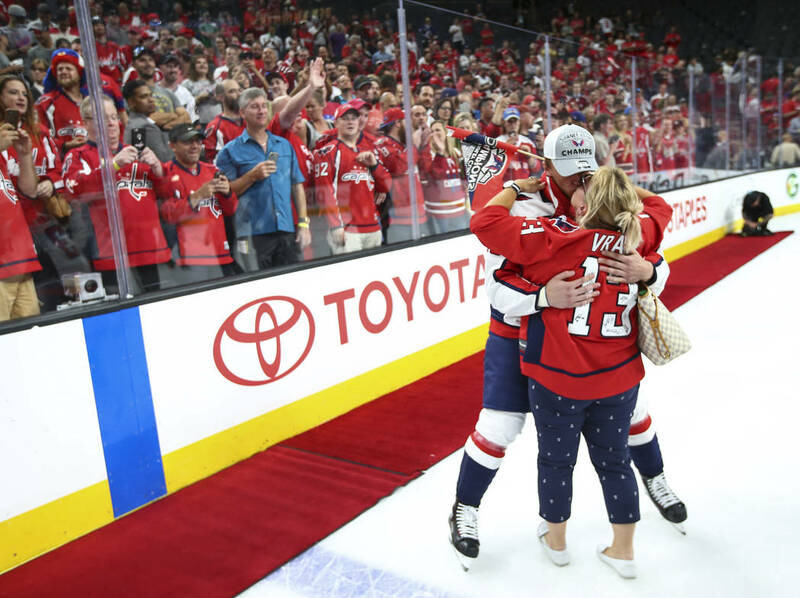 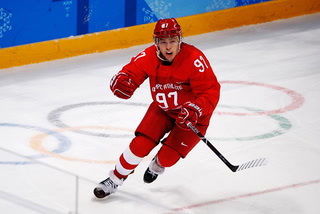 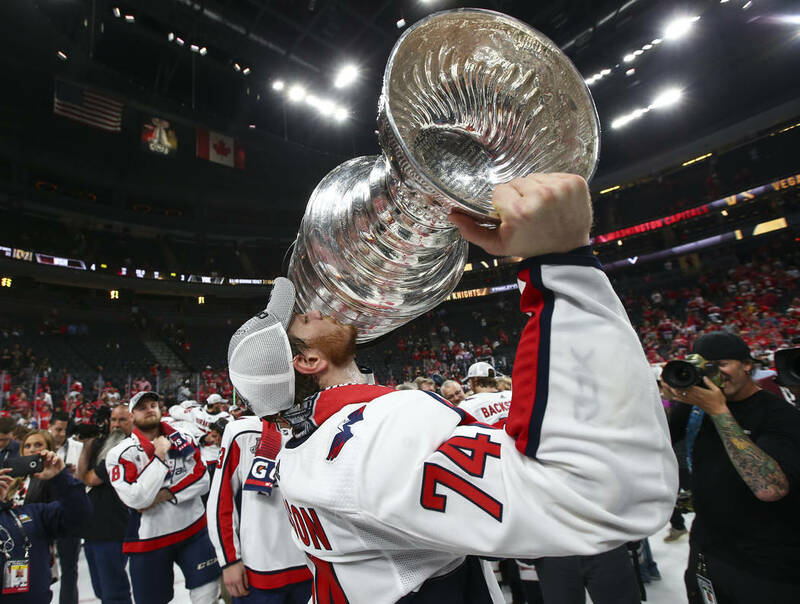 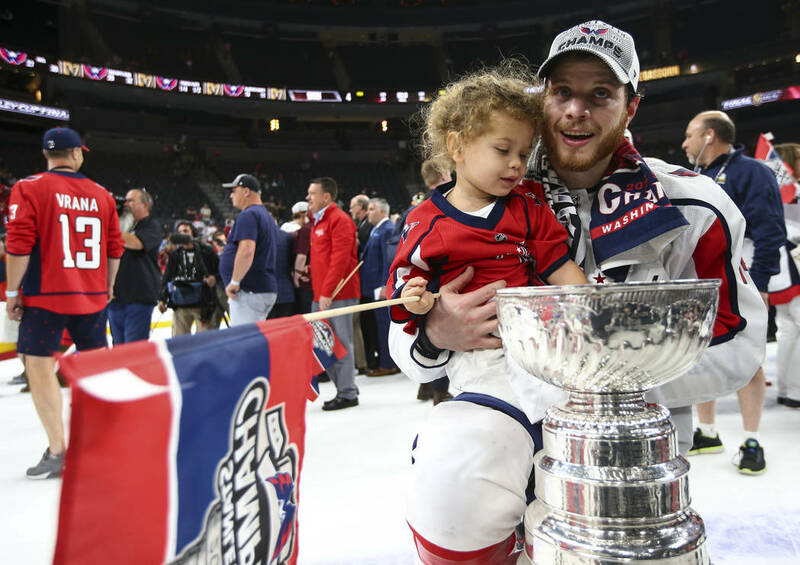 The win by the Capitals, whose odds were as long as 28-1 to win the Cup when they trailed the Columbus Blue Jackets 2-0 in their first-round playoff series, cost the Westgate sports book six figures. 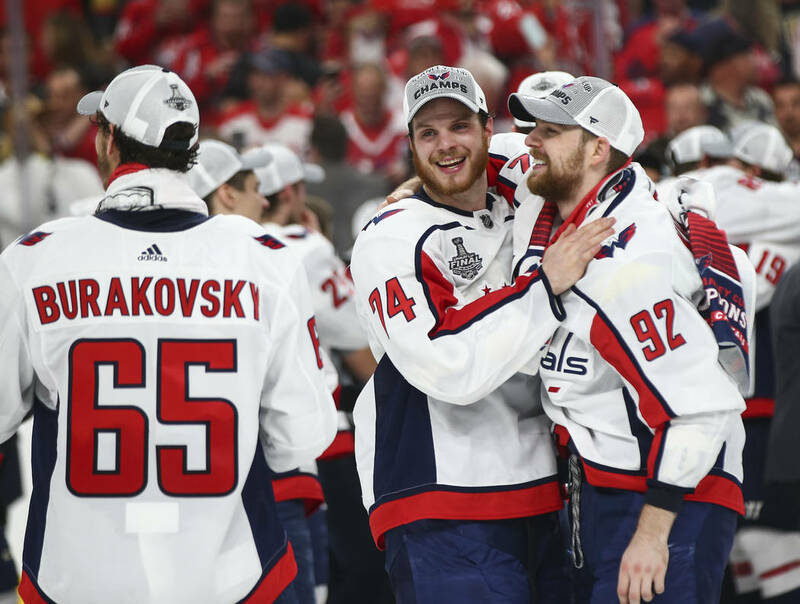 Boyd Gaming sports book director Bob Scucci said the Capitals’ victory resulted in a small win for his shop. 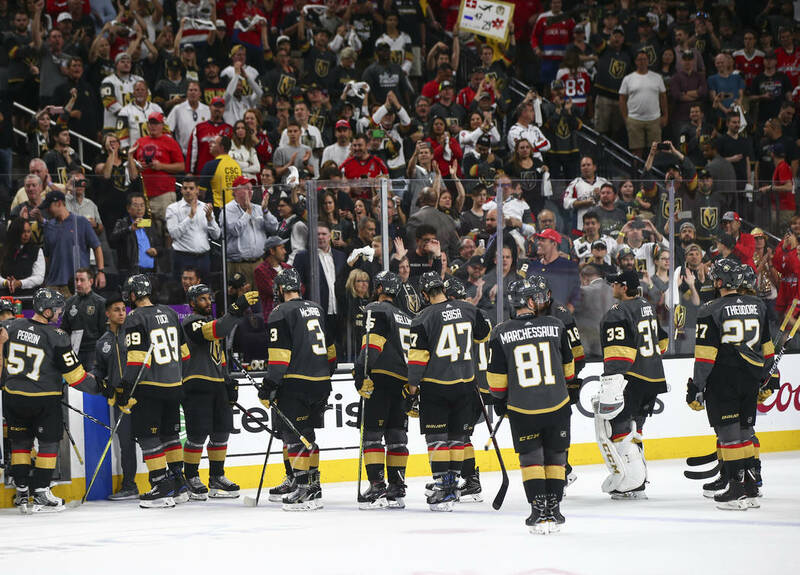 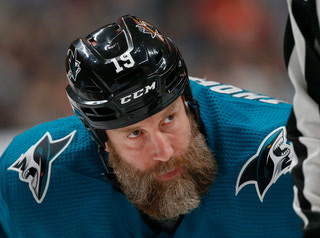 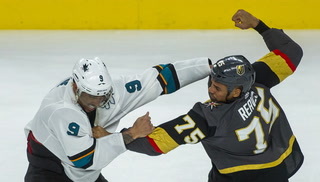 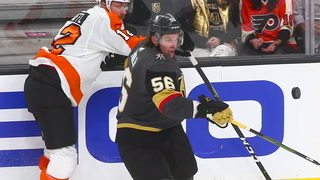 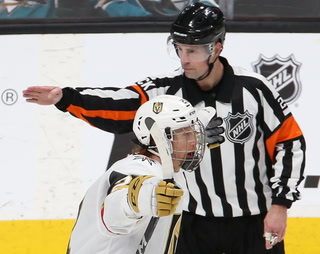 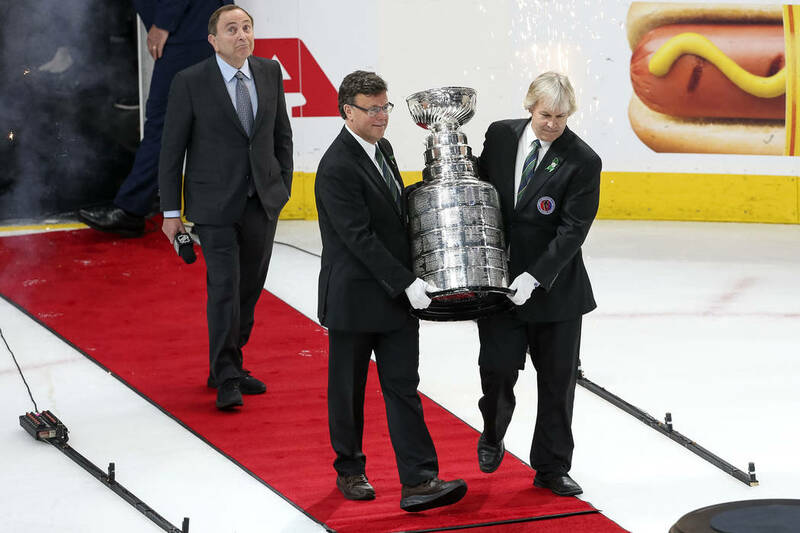 The books cleaned up on the Stanley Cup Final, when Vegas’ storybook season ended with its first four-game losing streak. 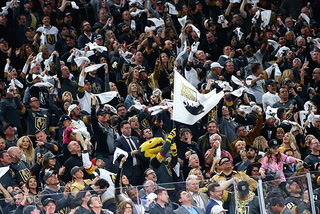 As was the case all season, the books won when the Knights lost and lost when they won. 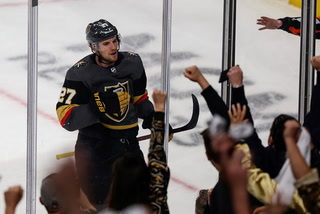 But the betting public still came out ahead on the Knights, who went 51-24-7 in their improbable regular season and opened the postseason on a 13-3 streak. 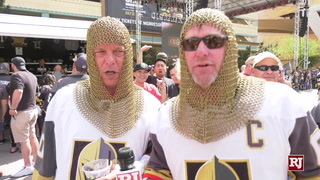 “We’re down for sure on all the Knights games. 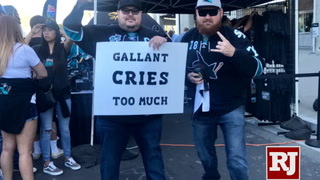 But we’re fine with it. 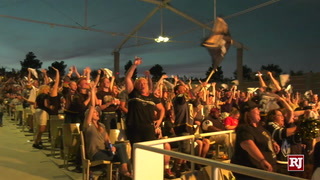 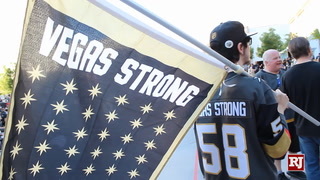 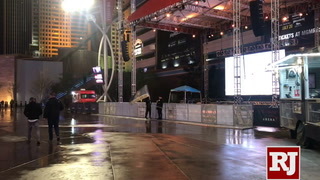 As citizens of this community, we’re certainly OK with it,” said Kornegay, a Knights’ season-ticket holder. 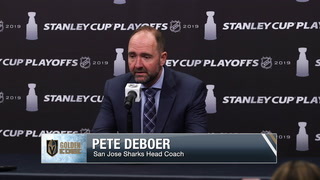 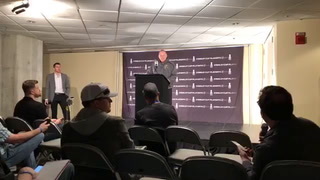 “It’s been a great season for this city and this team. 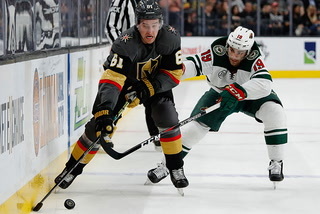 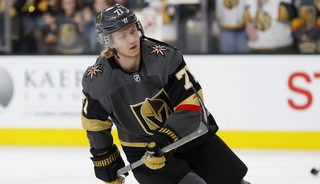 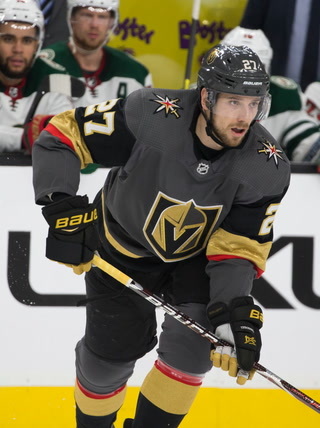 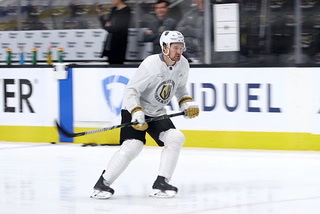 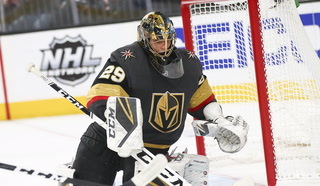 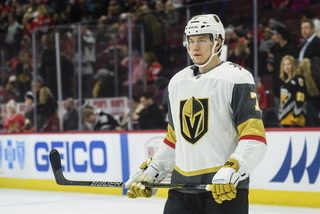 Boyd Gaming and the South Point sports books reported losing on the Knights overall this season but winning on hockey because of the extra action on the NHL that was generated by Vegas. 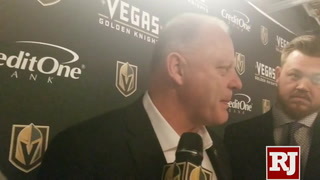 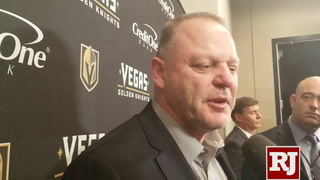 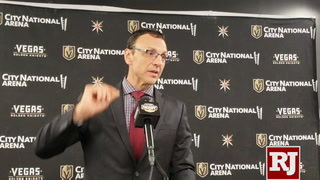 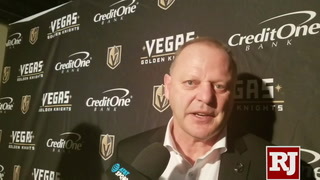 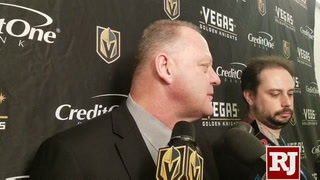 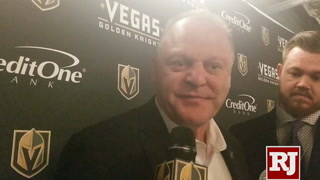 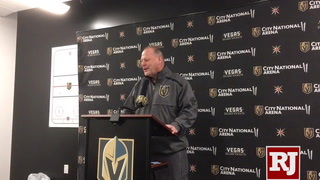 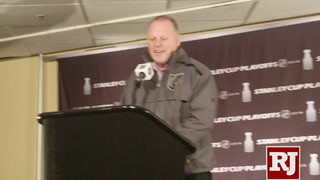 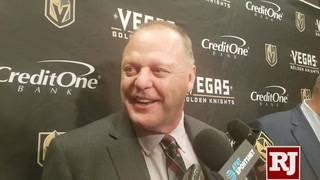 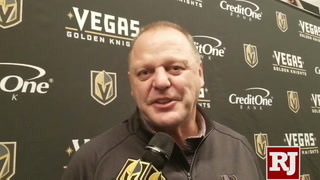 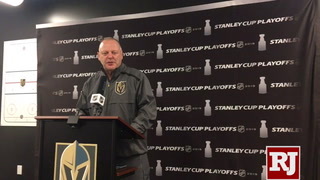 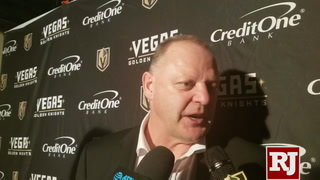 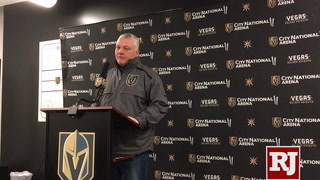 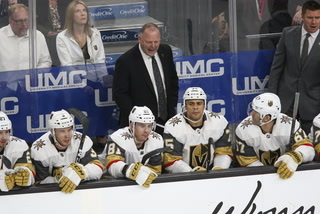 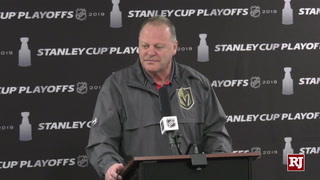 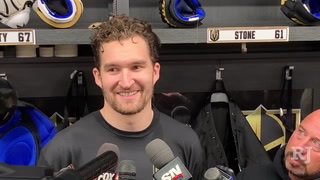 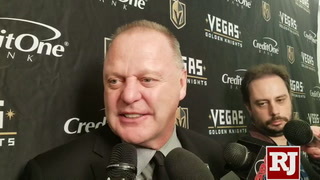 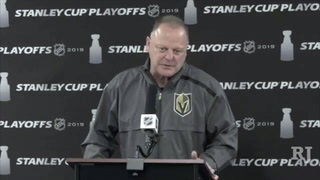 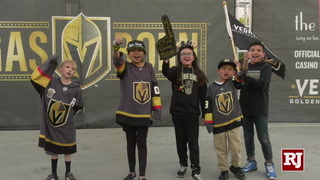 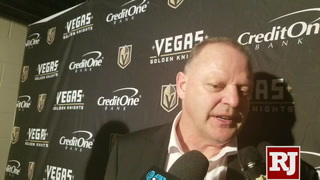 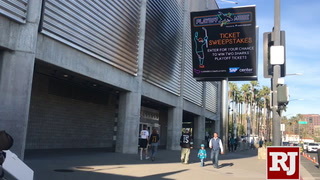 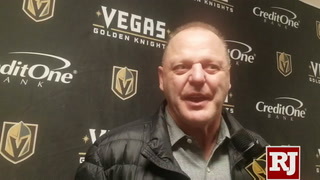 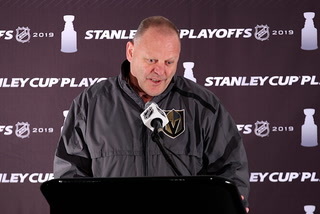 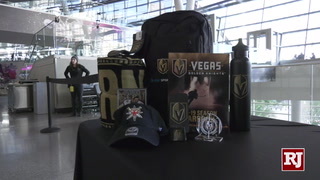 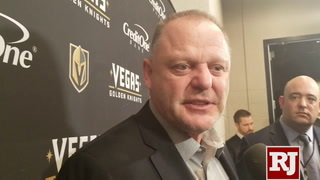 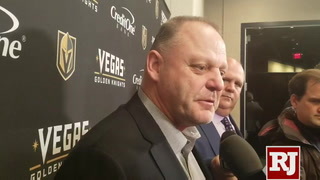 Sunset Station sports book director Chuck Esposito said the NHL handle more than doubled this season because of the Knights, who generated 10 times as much action on their games as any other one on the board. 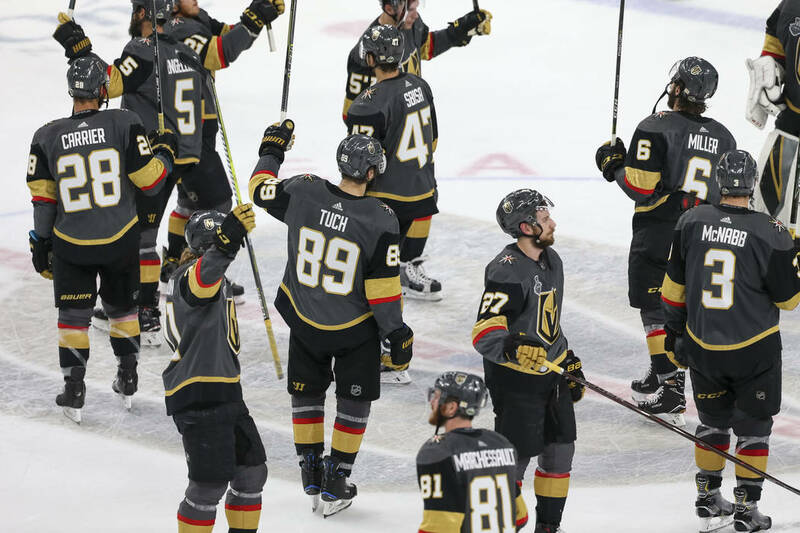 With the advent of legal sports betting nationwide, sports books in other states probably will face a multimillion-dollar liability on a home team. 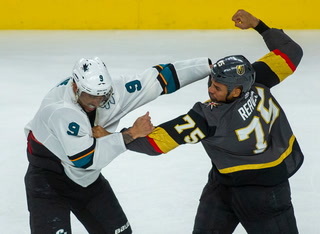 But it will be hard to top one of the greatest sports stories ever told.